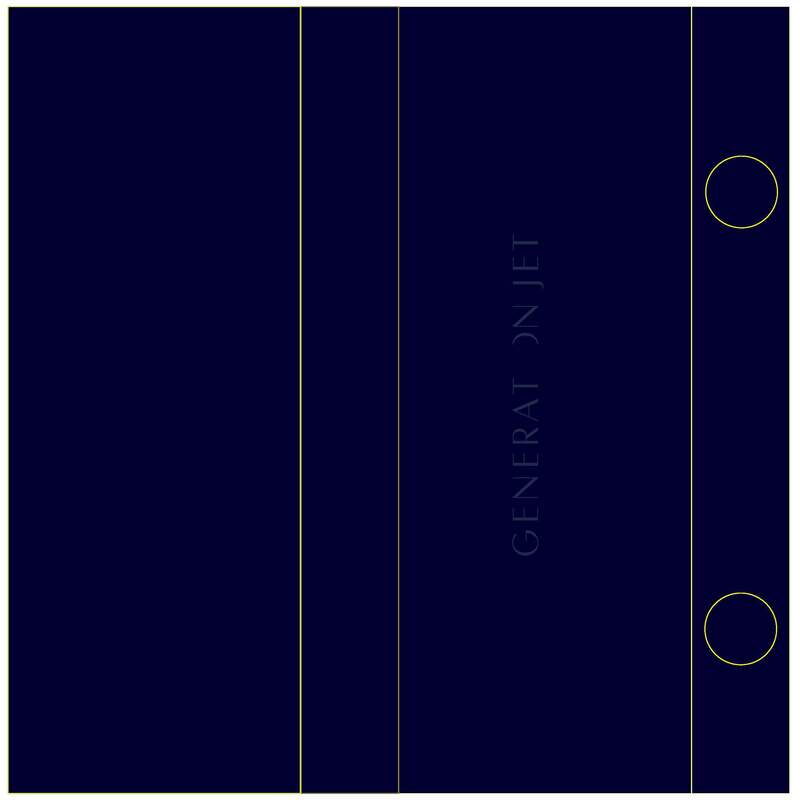 Usually we can send you the free template within 24/7 hours on our working days. Hope they can help you when you have no idea about packaging. However, if you have your own custom paper box, that’s perfect to do. 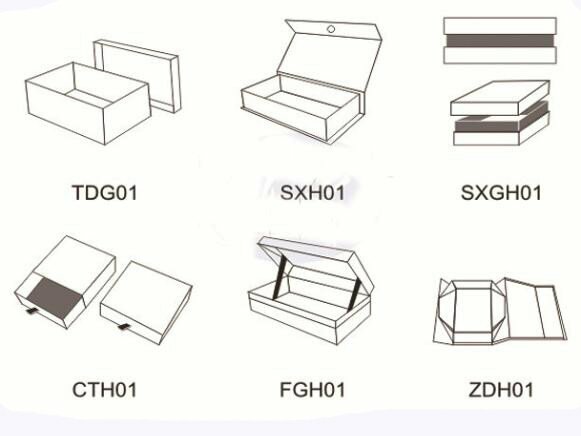 Please let me know which structure of rigid paper box is you want. 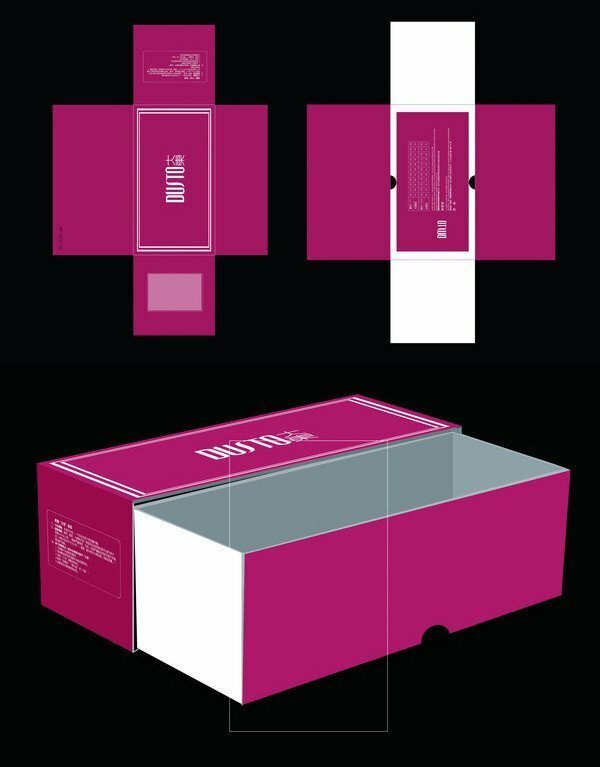 After confirming which structure of box you would like, we will draw the template when you show us the size of box. You know, the template should be made based on your size. Don’t forget to leave the size on the left table to us. Also don’t forget to show us how many copies of boxes you would like. We will quote a good price based on. The Mini order is 500pcs. More copies leads to lower unit price.